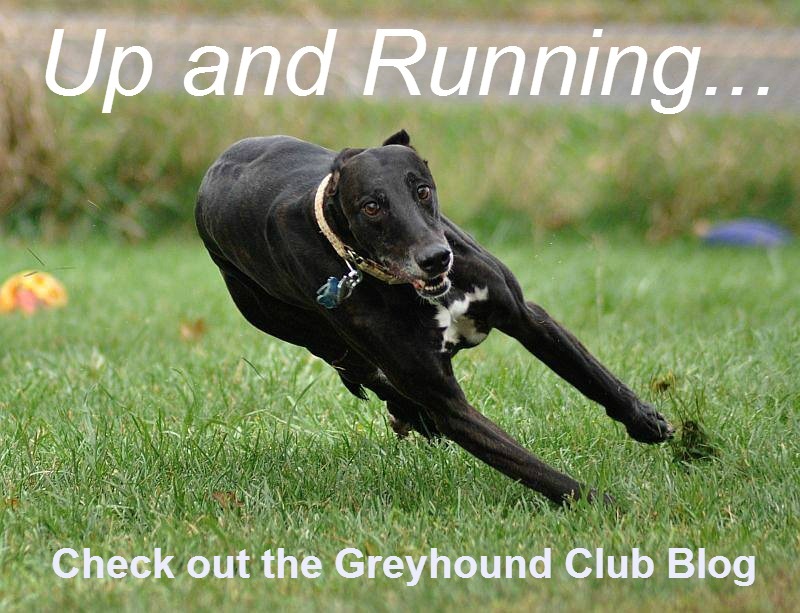 As of April 1, 2015, the Greyhound Club of America has directed $169,500 to help fund 20 different research projects thru the AKC Canine Health Foundation. These funds are a direct result of Greyhound owners that feed their dogs Purina and have chosen to enroll in the Purina Parent Club Partnership Program. Click on the photo to the left to see a list of the projects. Researcher Kerstin Lindblad-Toh has made an interim report to the AKC which has been accepted and so the study continues. The other breed included in the study is the Rottweiler, and samples have been collected from affected and control dogs in both breeds. The purpose of the study is to use gene mapping to identify areas of similarity in dogs that have developed osteosarcoma that are different then normal dogs over the age of ten years. Although the testing is currently limited to Greyhounds and Rottweilers at the point, seven other parent clubs and two other groups have joined us to support the research, which will hep their breeds as well. There have been 245 Greyhouhnds recruited for the study so far, most of them NGA, but a few AKC dogs have been included in the affected and control groups. (AKC – 1 case and 5 controls) Recruitment of Rottweilers has been the the same. Using Rottweiler samples, 134 genome scans have been performed with four areas of interest discovered. The next step will be to complete the scan of all samples, compare the Greyhound genome areas of high association with osteosarcome to the Rottweiler areas, and to map the sequences of DNA to finer detail, possibily to one or two genes. For the Greyhound community, the analysis is currently underway and the final report for this study should be available between April and June 2007. Overall, hypothyroidism is very unlikely in the Greyhound, however well documented cases exist. If either total T4 of free T4 by dialysis are detectable with the currently available assays (GT 6nmol/L, GT 2pmol/L, respectively) it is very likely that your Greyhound is NOT hypothyroid. Lymphocytic thyroiditis is unlikely as well. Of 1,409 Greyhound samples received at Michigan State University, 2 % were TgAA positive compared with 10 % of 143,800 dogs of the general dog population. Of these 1,409, only 43 (3%) had thyroid results including elevated TSH consistent with hypothyroidism compared to 8 % of the general 143,800 samples. Diagnosing hypothyroidism might be difficult due to decreased reference values that, in many cases, are below the detection limit of currently available assays. 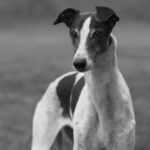 Greyhound-specific complaints, including bald thigh syndrome, poor racing performance, and infertility do not have an association to thyroid hormone concentrations. Supplementing these animals with thyroxine is not recommended.